Imax has crossed 200 screens in Mainland China following the latest deal announced with Wanda Cinemas. IMAX and Wanda Cinema, announced today that the company, along with Wanda Plaza is located in Hangzhou Gongshu Wanda IMAX theater opened, IMAX theater in China’s total reached 200. Wanda Cinema is one of the first partners to IMAX theaters in China. Currently, Wanda Cinema has become the company’s largest IMAX cinema partners in the international market, the commitment to build a total of 210 IMAX theaters. RealD announced at CineAsia a three-screen deal with Broadway Cinema for its Luxe PLF brand. This is the first deal in China and heats up the competition with Imax, China Giant Screen and own-brand PLF operations. Global 3D and visual technology company RealD Inc. (NYSE: RLD) and leading Hong Kong and Chinese theatrical exhibitor Broadway Circuit announced today an agreement to install 3 “LUXE: A RealD Experience” (LUXE) auditoriums in Broadway’s cinema locations in mainland China. Introduced by RealD in 2013 as a new Premium Large Format (PLF) initiative, LUXE auditoriums will be installed at Broadway locations in Tianjing, Chengdu and Guangzhou, with the Tianjin location expected to open in May 2015. 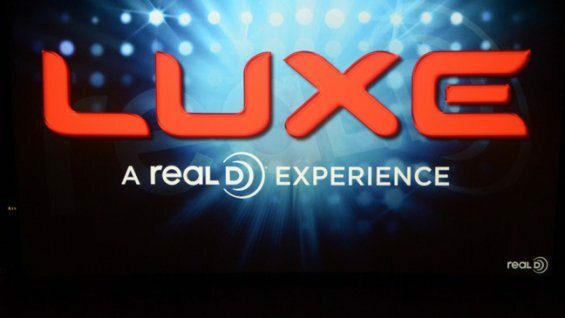 All 3 LUXE auditoriums opened at Broadway locations will feature RealD 3D projection and a RealD Precision White Screen. 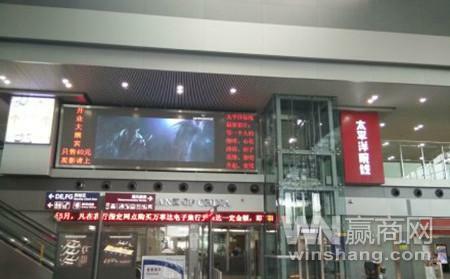 Imax/PLF is so popular in China that for this occasion a temporary Imax screen was erected for the premiere of the Chinese film “Step away”. Beijing on the 5th December from the 8th IMAX 3D “Step Away” world premiere remaining three days. In the premiere venue of the Olympic stadium in Beijing Olympic Sports Center, a domestic space makeovers are unprecedented in secret. In just four days, IMAX company will transform the Olympic Stadium for the temporary IMAX theater. December 8, 2828 guests watched the IMAX version of the 3D “step away” at the scene, experiencing one of the most special IMAX viewing experience. 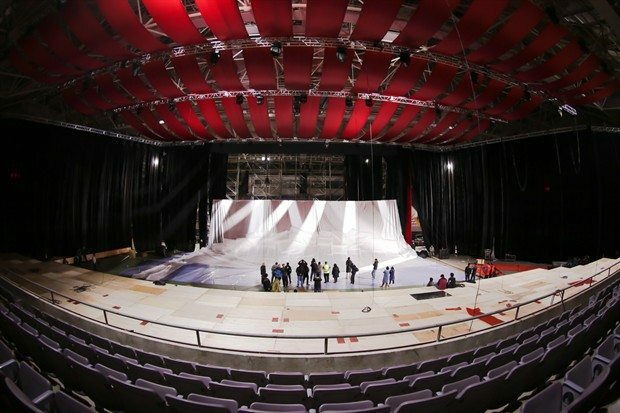 Today, the team successfully completed the entire theater to build the most critical work to hang curtain, this 26-meter-high 14.5 meters wide IMAX screen will show the IMAX version of the guest 3D “step away” gorgeous visual effects at the premiere night. A strange way to promote your company in the cinema market – by talking down the business. But that is what Uni-Show appears to be doing. In 2013 the number of domestic new theater for about 900, an increase of 39.6%; new screen 5077, the total number of screens to break 18,000, an increase of about 40% of screenings. However, considering the scene were a decline in cinema goers, in a single-screen costs rising, the theater of operations further increase the pressure. Especially in IMAX Imax, since relatively few sources, and the fare is high, in the absence of a large IMAX screenings, essentially idle, resulting in greatly auditorium waste of resources. In Pacific Theatres has opened a ‘mini cinema’ in Chengdu Airport Terminal 2. Just settled in early November Chengdu Shuangliu Airport Terminal T2 “Airport Pacific theaters,” the store, called Chengdu “minimal theater”, is also the first airport to synchronize large movie theater, only 42 seats. Yesterday, the cinema side said attendance month trial operation of more than 50% of its price and movie updates with the city’s other Pacific theaters Studios synchronization. Qingdao airport is meanwhile going one better by opening a 4D seating cinema. No word on which make of seats. Digital Cinema Qingdao Airport Domestic Terminal as an isolation area leisure experience, since 2004, provides special services for millions of visitors and become a service highlights Qingdao airport. 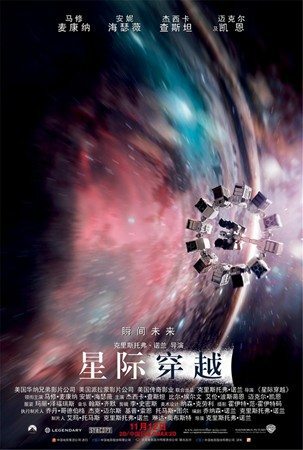 However, with the rapid development of the film market, ordinary video screen can not meet the passengers on the novel, stimulating demand viewing experience. 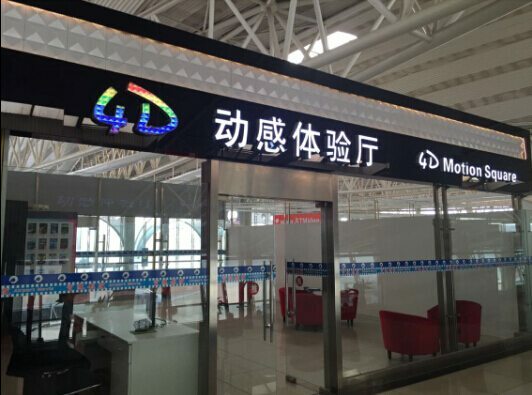 For the majority of visitors to provide more “big up” waiting service, Qingdao airport on the original theater was upgraded, the introduction of advanced 4D viewing experience services to travelers experience stimulating, innovative and unique atmosphere pleasant to spend boring waiting time. 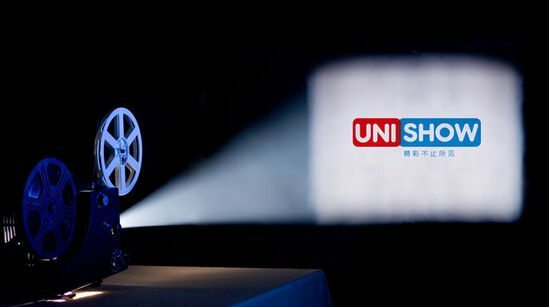 It seems that motion seating (aka 4D cinema) is becoming such a gimmick that unscrupulous back-alley video parlour operators are trying to cash in on the trend too in China. 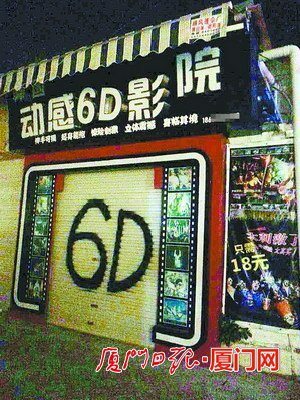 Readers rebellion, said Wanda King Street Fuwang to convenience stores, movie theaters do with storage room. The police had to intervene to prevent a riot when this screening of “Interstellar” did not go ahead. Generous refunds were eventually offered. Today, located in Beijing’s Chongwen Gate a well-known theater, cinema erratum has been offline due to video playback sessions, resulting in hundreds of spectators stranded unable viewing video hall, once resulting in theater does not work. After 110 police intervened to mediate and the business sector, the ultimate theater audience retention pay 500 yuan [USD $80] per person as compensation. Micro-channel movie tickets online ticketing platform as one of the third party, but also for the associated user did refund processing.